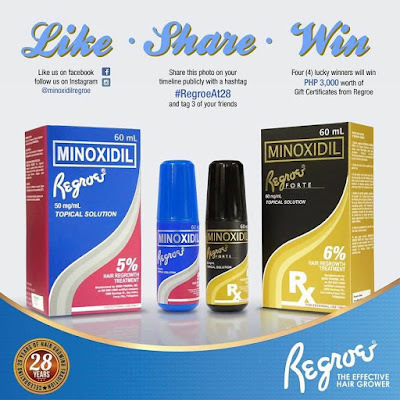 Like Minoxidil Regroe's official Facebook page or Follow Regroe's Instagram account @minoxidilregroe. 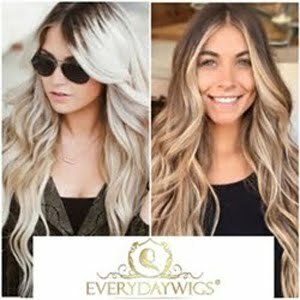 - You can either like or follow or do both for more chances of winning. 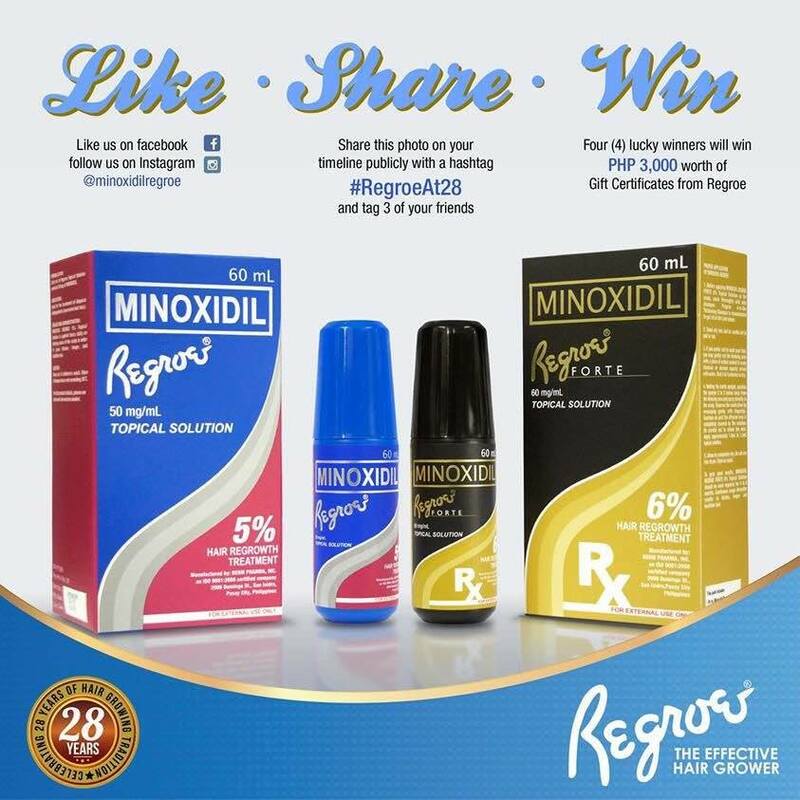 Share this photo publicly and tag us (Minoxidil Regroe account) and 3 of your friends with a hashtag #RegroeAt28. 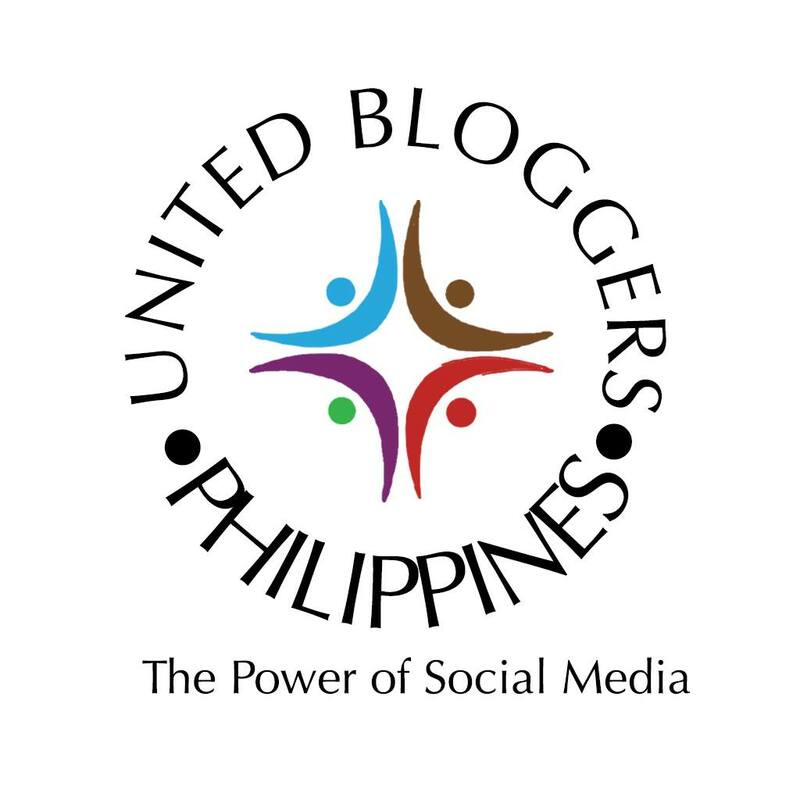 - You can share the photo as many as you can Four lucky winners will win Php 3,000 worth of Dermclinic Gift Certificates. 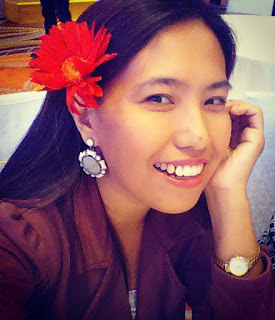 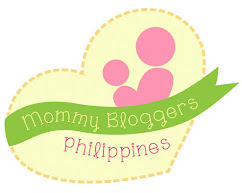 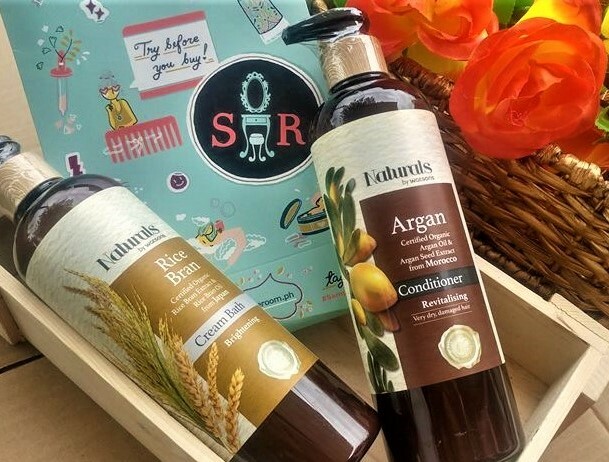 - 2 winners from Facebook and 2 winners from Instagram Promo runs from October 5, 2015 to October 30, 2015.